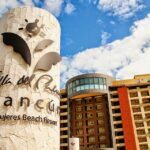 Are you considering an investment with a timeshare company in Mexico? Wondering which companies are reputable and which ones you should avoid? Villa del Palmar and Villa Group Timeshare is one of the best options for a genuine timeshare investment you can enjoy now and for years to come. With locations throughout Mexico in top destinations such as Puerto Vallarta, Cabo, Cancun, and Loreto, you can be sure to find a timeshare investment that fits your needs. 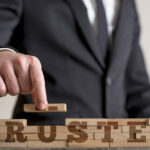 Trustworthy timeshare operators are allowed to promote inside the airport. Only legitimate timeshare companies like Villa del Palmar and the Villa Group Timeshare are given the authorization to operate inside the airport. Potentially fraudulent timeshare companies must work outside the airport, so be aware if someone approaches you in the parking lot. You could be putting yourself at risk so ask them to identify themselves and show their ID so you can know which company they actually work for. In addition to working at the airport, Villa del Palmar timeshare promoters are found in a variety of locations throughout Mexico. 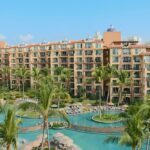 All Villa del Palmar timeshare promoters have an official ID showing which means local authorities have given them permission to legally promote Villa del Palmar or the Villa Group timeshares. If you missed the opportunity to learn more about Villa del Palmar timeshares at the airport or did not encounter a promoter in the town, not to worry you can still attend a timeshare presentation at the resort to learn more about timeshare investments with Villa del Palmar. Go directly to The Villa Group Resorts vacation ownership website to find out how to sign up for a timeshare presentation today. 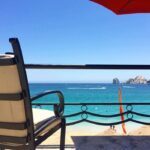 Anytime you speak with a Villa del Palmar timeshare promoter in Airport or around town while on vacation in Mexico, you are guaranteed to receive good advice about the top things to do in town. Villa del Palmar timeshare promoters are all highly trained and customer service is their priority. After all, Villa del Palmar maintains its positive image by providing excellent customer service to its customers and potential clients. Added bonus: Villa del Palmar timeshare presentation attendees often receive special gifts or great discounts on tours or restaurants in town. Don’t forget to ask the Villa del Palmar promoter to see what you qualify for! 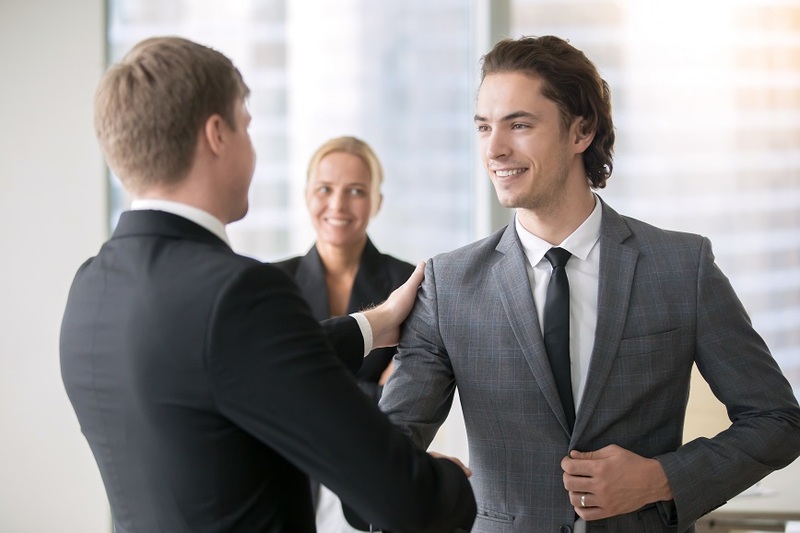 Villa del Palmar timeshare promoters in Mexico are extremely reputable and hard-working professional individuals who value your time and want to help make your vacation memorable. However, if for any reason you have a bad experience with a promoter, definitely let Villa del Palmar staff know. This helps ensure Villa del Palmar’s reputation remains intact as a premium timeshare investment.